Bottom Line Recommendation: Abe Mor is a fantastic company, though they may not be the best fit for the majority of our readers. If you are looking to sell your diamond or diamond jewelry, Abe Mor is the best option by far. 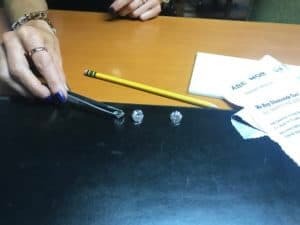 Based on feedback from our readers, and our own secret testing, Abe Mor offers the highest amount for your jewelry to go along with a quick and easy process. If you are looking to buy a rare diamond and have a budget over $50,000, Abe Mor is one of the options you may want to consider. Their status as a connected wholesaler and importer on 47th street gives them a unique edge in sourcing hard-to-find diamonds. If you think this is right for you, contact one of our experts and we’ll help guide you through the process. Their strength in both these fields makes them the perfect option when looking to trade-in or upgrade your diamond. Not only do you get top dollar on one end, you also have one of the best sources for larger diamonds on the market. Abe Mor is not the typical kind of company that we review. Traditionally, we’ve focused on online retailers and physical stores. Abe Mor is an actual diamond wholesaler; someone who normally supplies diamonds to retailers. This gives you a chance to work directly with a wholesaler and cutting out a middleman. Abe Mor’s story is as much the American dream as can be. Abe Mor grew up in Israel in a much different time. At the age of 13, he needed to start working full time to put food on the table. He started working on “the bench” polishing diamonds. Abe worked tirelessly and mastered all aspects of the diamond industry. Abe Mor moved to the US in the late sixties and his diamond business grew steadily. In more recent years, the business has been run by his son Eric. Abe Mor has a strong presence in NYC and has decade-long relationships with hundreds of small retailers around America. As long as they have been in the business, Abe Mor has worked wonders for private customers as well. While not a traditional retailer, Abe Mor is able to offer a unique experience for a consumer. The ability to peel back the curtain a bit on the industry adds a level to the sentimental experience that is buying a diamond. Always the place to sell your diamond, sometimes the place to buy your diamond. For years, we have been looking for a company that would help our readers that are looking to sell a diamond that they own. This is usually a frustrating process and people always end up feeling like they’ve been ripped off. We talk about that at length in this article. Fortunately we stumbled on Abe Mor. After some discussions back and forth, we tested the waters with them. Our readers came back with rave reviews. Since then, hundreds of our readers have found that Abe Mor was the best company to sell their diamond to, offering them peace of mind and the top dollar. A pleasant by-product of this relationship has been finding a wholesaler that can work directly with consumers. Obviously we feel that James Allen and Blue Nile offer the best value when it comes to purchasing a diamond ring for the overwhelming majority of diamond buyers. But there are occasions, especially for larger purchases ($50,000+) where a consumer can benefit from working directly with a wholesaler. Abe Mor has done a fantastic job in this department. We recently did a secret test (we normally call it secret shopping, but this time we were selling) of the major online options for selling your ring. Abe Mor was the clear winner, with no one else coming close. We have the results listed in our “Selling Your Diamond” article. Customer service is a hard nut to crack. The diamond industry is very complex and your contact person isn’t just there to make sure they get the shipping info right or to process the returns. Despite the best efforts, its very difficult for a typical retailer to retain educated and knowledgeable service staff. While Abe Mor may be lacking when it comes to a full service retailer (warranties, free maintenance, 24 customer service call, long return policies etc), their level of experience shines through when finding the perfect diamond. In our eyes, Abe Mor doesn’t even have any competition on this front. We have reviewed the other major online sites that you can sell your ring to, and they didn’t come close. Abe Mor offers to pay for the insured shipping of the ring in order for them to inspect it and consistently offer higher prices than any of their competitors. Combining that with their professionalism is a winning combo. The best way to sell your diamond is to contact Abe Mor directly. They are your best bet for getting top dollar with the least amount of headaches. Be sure to read our Selling Your Diamond article to be as prepared as possible. Abe Mor has been a fantastic option for those looking for a more unique experience. Working directly with a New York City diamond importer, you are able to find certain options in the higher price range you can’t normally find online. Especially when it comes to larger fancy shapes, they are sometimes able to find amazing diamonds at a better value than could be found elsewhere. If you are looking for a larger diamond (or something that is harder to find), your best bet is to speak with one of our experts that will help guide you through the process. You can contact Abe Mor directly, but you are probably better off having one of our experts show you the other options available. This will help you determine whether it is worth going the Abe Mor route. Some of our readers have had phenomenal experiences with Abe Mor. The process for finding a larger diamond is a bit arduous. Abe Mor does a fantastic job narrowing down your options and guiding you through the process. Here are a few examples of what they found. We first realized Abe Mor’s potential when he found an eight and a half carat diamond that blew me away. Our reader was coming in to look at it a few days after I happened to visit their offices and I had a chance to look at the diamond. It was breathtaking. The cut was superb and Eric managed to find the perfect SI2 that was eye-clean despite the size (incredibly rare). Abe Mor recently helped one of our readers find a gorgeous 3.61ct asscher cut diamond and built a fantastic three stone ring for them. The reader was particular when it came to qualities but was blown away when seeing the perfectly cut E VVS2 for the first time. As impressed with the diamond as they were, they were equally impressed with the stunning ring that was built around the center stone. 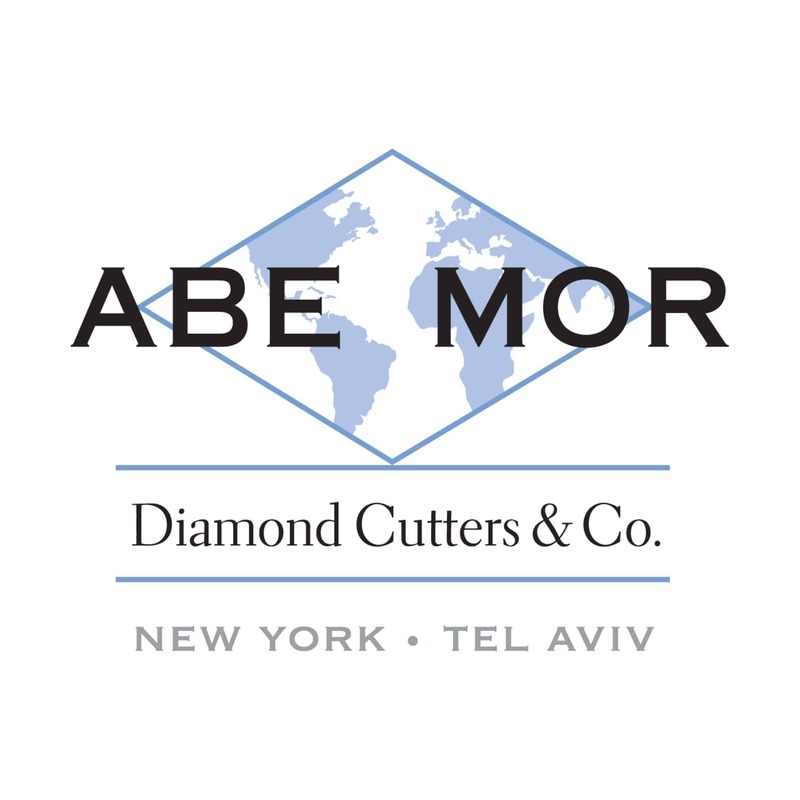 Abe Mor is uniquely positioned to handle diamond upgrades or trade-ins. If you follow the guidelines on our site, you know that you will be buying a diamond at the best value. Trading in with Abe Mor also allows you to maximize the value of your current diamond. One of the first trade-in customers we sent to Abe Mor found the perfect fit. They upgraded their 4ct diamond and Eric found a gorgeous 8.50ct diamond for them. They also built a stunning ring for the diamond. As incredible as they are to work with, we would not recommend them for most of our readers. 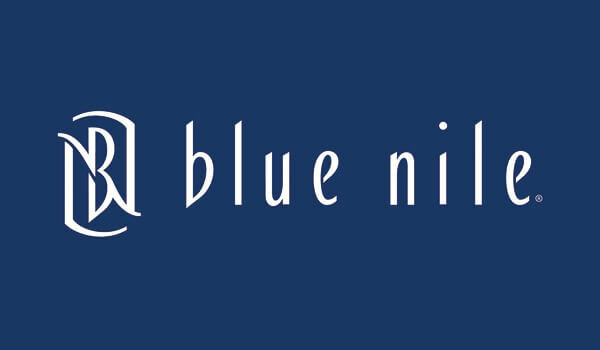 As we explain throughout our website, Blue Nile and James Allen are fantastic options for the majority of our readers. When you are looking for a 1ct diamond for example, James Allen or Blue Nile have ten thousand options with great images and razor thin margins. Pair that with their streamlined business model and full-service website make it hard to beat. Abe Mor is not a full-service online retailer. Their strengths don’t play well for the majority of our readers. That said, for those that fall in their niche (as described above), they are an amazing option.